Design your custom Huawei P20 Lite case. A personalised Hard Case with your picture. Unique protection for your phone. The Huawei P20 Lite is a very sensitive device, so why not treat yourself and your mobile to something special! 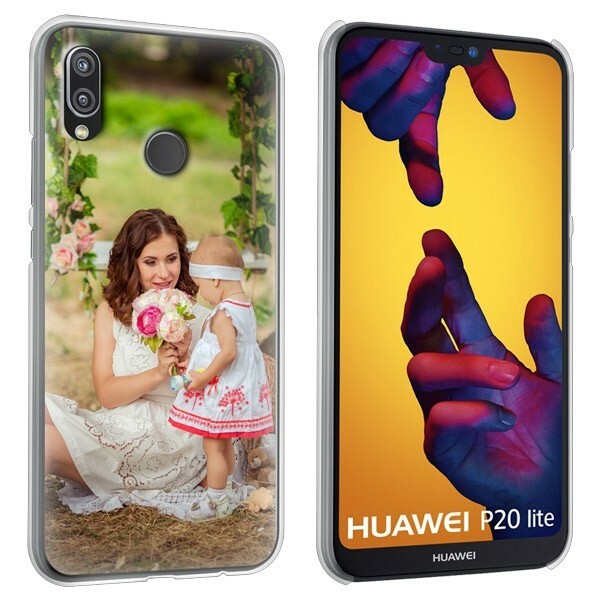 At GoCustomized you can now design your custom Huawei P20 Lite case. Simply make your own case by using your favourite photo or design. You can let your creativity run free. The Hard Case adapts perfectly to the shape of your Huawei P20 Lite so there is no loss of functionality. A product of good quality is of great importance to us, therefore the case consists of polished plastic with anti-scratch materials and has a strong finish with a glossy coating. The custom Huawei P20 Lite case will help you to prevent high repair costs. 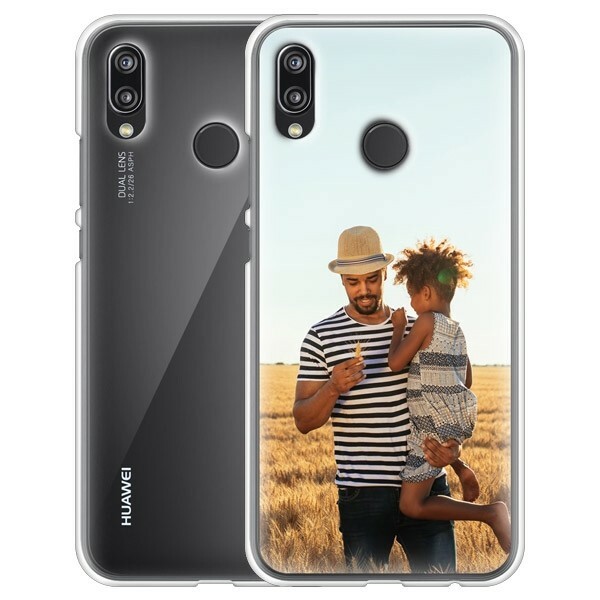 It is very easy to design your custom Huawei P20 Lite case. Choose your favourite picture or image and upload it from your computer or directly from Instagram or Facebook. Place the picture on the case and adjust it with our user-friendly customiser by enlarging, reducing or rotating it. You have also the possibility to add an important text or quote, to make your own Huawei P20 Lite case look even more unique. If you still need some inspiration, simply use one of our premade designs. Once you are done with the design of your case, you can proceed to order. As soon as we have received the order, we will start working for you immediately to ship your case within 24 hours of your order. Do you have any questions about the Huawei P20 Lite case? Send an email to support@gocustomized.co.uk. We're happy to help you! Start now and make your own Huawei P20 Lite case!